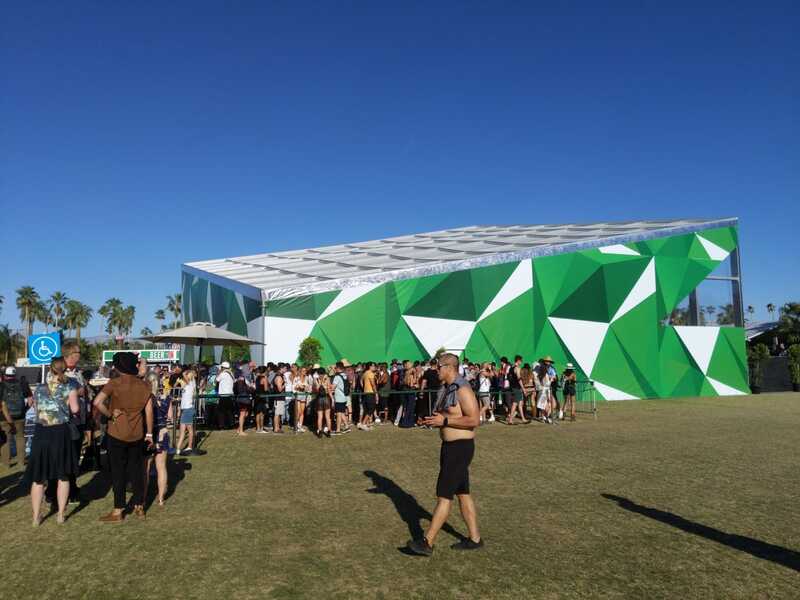 The #FOMO is real, but we've sent one of our Sense team members to get an on-ground report of all the festivals top activations (outside of the insane music lineup) in 2019. 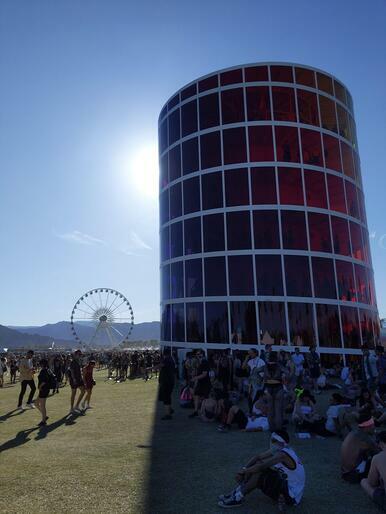 With brands at the ready to impress the opinion shapers with tech-influenced, immersive experiences, ensuring the activations sharability is just as important as what #KendallJenner decides to wear to the festival. 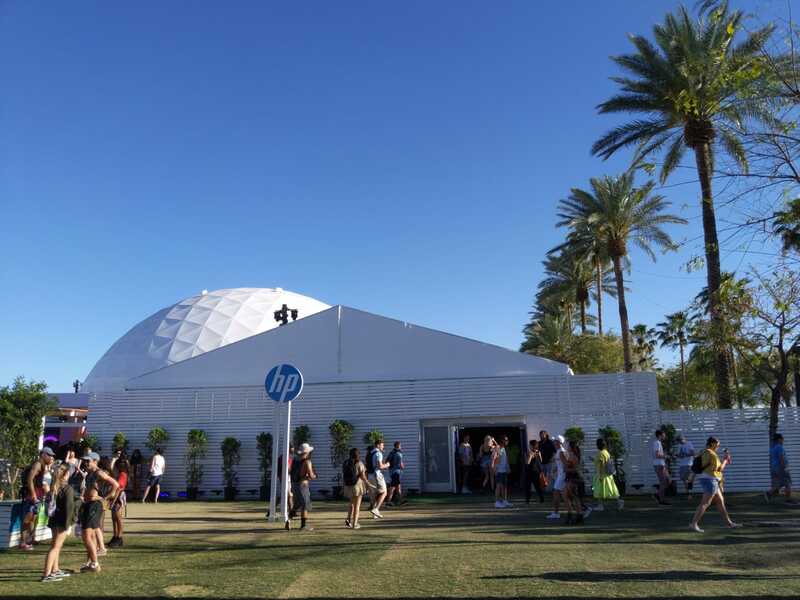 Our top mention is #HPCoachella, where imagination and technology meet, putting product straight into the hands of festival goers to get a one-on-one taster. The activation allows participants to customise graphics onto drawstring bags or create sharable GIF's by painting with light. The HP Patio is decked out with water refill stations, charging points, and relaxed seating options. Childish Gambino has helped Google Pixel 3 create an immersive experience called “Brighter In the Dark” combining music, art, and technology in unexpected ways. Using the phone’s new “Night Sight”, the audience can take photos of the immersive light installation in the dark, encouraging sharing across social. By utilising technology and encouraging hands-on experience, both HP and Google have elevated the brand’s identity and showcased their latest products, all the while achieving huge social reach to gain presence during one of the years most popular festivals in the world. Want some brand experience ideas? Download our more in-depth, step-by-step guide to getting a better return on your experiences.